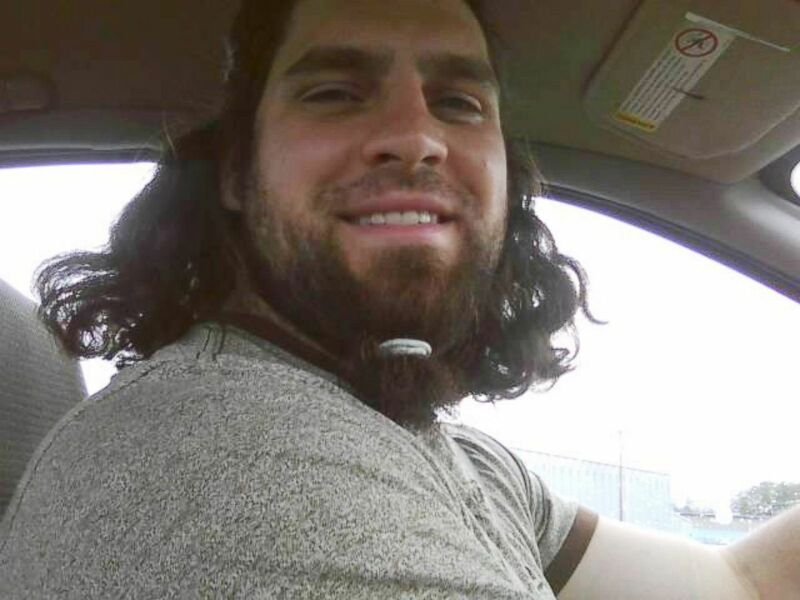 Daniel Seth Franey, a former U.S. Army soldier who was trained to operate a Patriot missile launching station, reportedly told several people about his support for ISIS. The FBI then introduced an undercover agent, posing as a Christian who was interested in Islam, to investigate Franey. The undercover agent and Franey became friends, and Franey agreed to assist the agent in a series of weapons sales. During their time together, Franey expressed to the agent his desire to carry out a domestic attack.